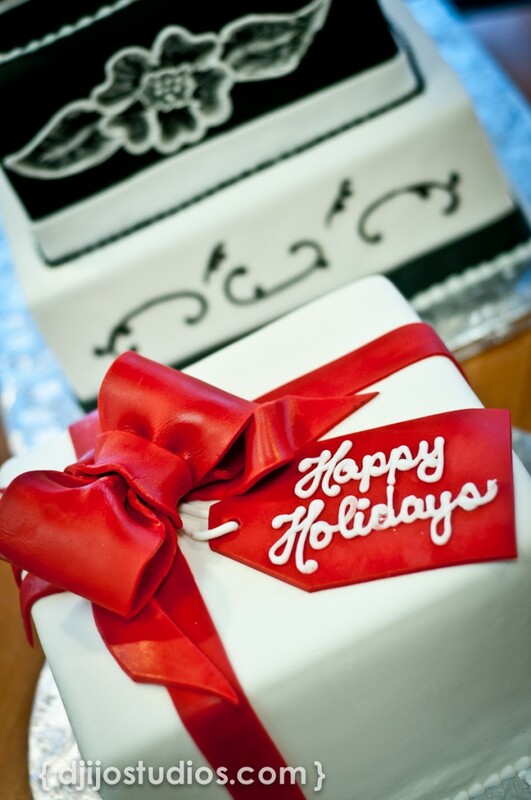 Whether you’re hosting this holiday dinner, or headed to family or friends, let Cakes by Happy Eatery help you. Our made from scratch family size portions can be presented ready to serve or convenient to reheat. To make serving easier, bring in your oven proof or table ready dishes for us to plate. We are open Thanksgiving Day and Christmas Eve. Check out our holiday menu – clink on the link below.